I LOVE LOVE LOVE !!! 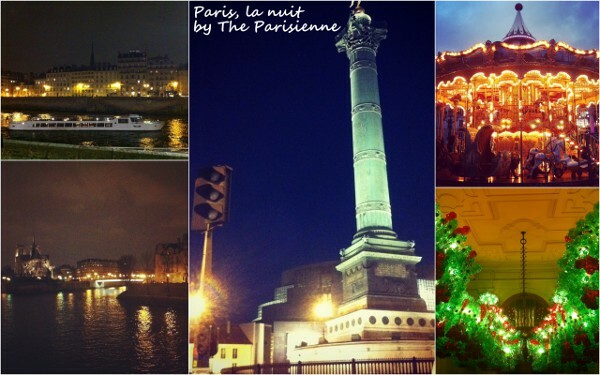 I love Paris at all time, but especially at night !! !